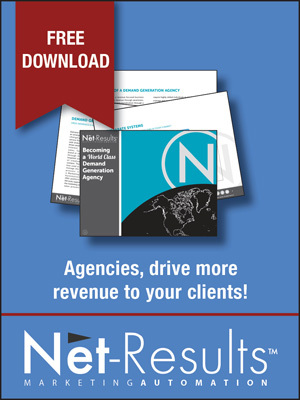 The numbers don’t lie: B2B organizations are reporting a 10 percent loss in yearly revenue due to lack of marketing and sales alignment. Why is this? Because these companies either don’t have marketing automation software, or they have it, but marketers are still behind. There is a clear gap between the skill set required for optimized use of marketing automation systems and the skill set of today’s marketer. Traditional marketing focused more on one-way communication – vendor to buyer. But that method no longer reflects the buying landscape. Carlos Hidalgo, Executive Director of the Marketer Automation Institute, explains what today’s landscape looks like. Just like anything else in life, if you want to get better, you have to train. That is why Hidalgo created the Marketing Automation Institute (MAI). The MAI educates, equips and enables marketers with the skills and expertise they need to not only optimize their use of marketing automation software, but also to better understand and work with the modern buyer. 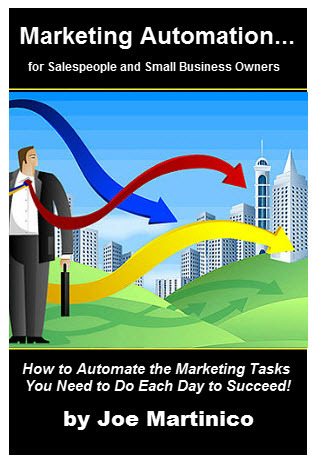 Marketing Automation Software Guide has a more in-depth description of each of these here. The important thing to remember is that we are in a constant state of evolution. What is relevant today may not be tomorrow and vice versa. So, perhaps the most important job of the marketer is to stay on top of the trends and keep abreast of what’s going on in the industry. And if you find an area that you need to improve in, that’s what the Marketing Automation Institute is designed to help you with.